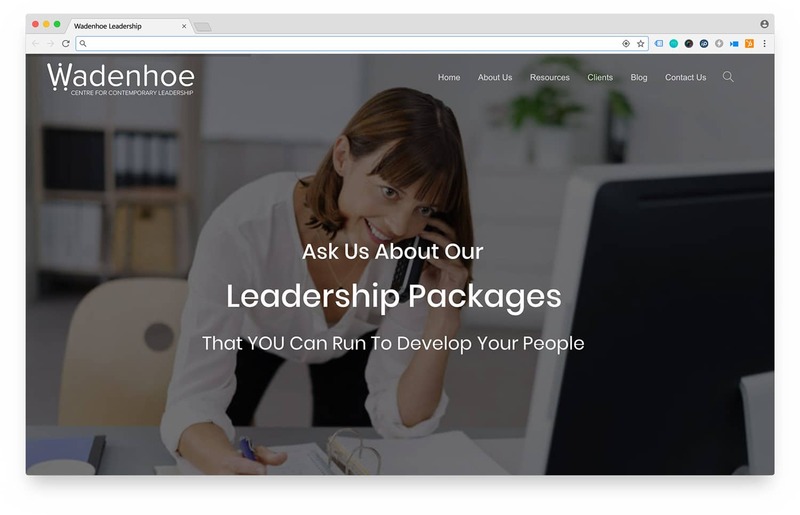 For this project we were responsible for setting up WordPress and the theme so that Chris Hooton of Orchadis Media could populate the content. A premium them was used with a few tweaks here and there to make it unique to the client. We also created the logo for Wadenhoe Leadership.